So when it comes to your duster, it makes sense that you clean the dust out of it every now and then (unless you use a disposable duster such as Swiffer, which you can just toss when it’s dirty). Cleaning your duster regularly will not only prevent you from just spreading that old dust around, but it will help keep your duster in good condition. Here is how to clean your duster. 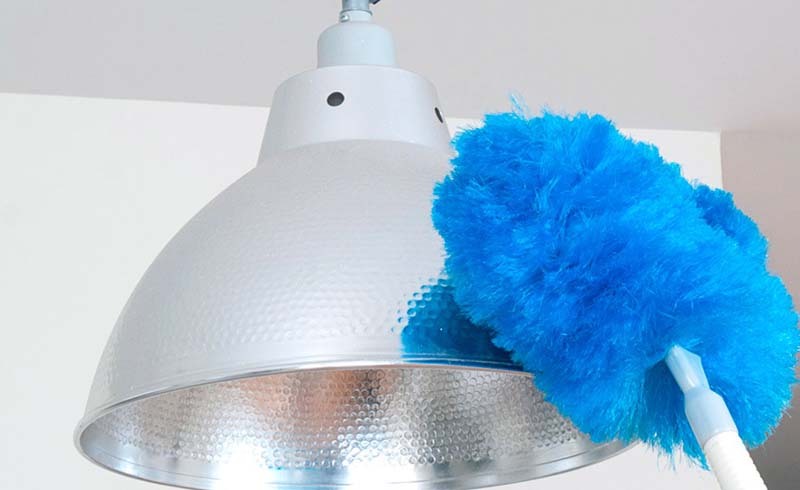 When it comes to cloth and microfiber dusters, you can wash them in warm soapy water. 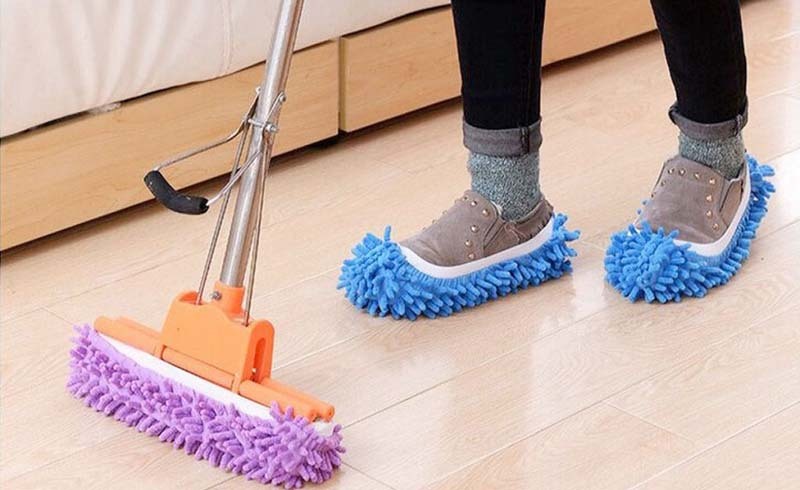 According to Rainbow Dusters International, which provides a large assortment of dusting tools, once the cloth duster is washed, rinse it clean with water and allow it to air-dry. Here’s how to clean a feather duster: Gently wash the duster head in soapy, warm water, and then run it under running water until it rinses clean. Shake out any excess water and let it air dry. A mild dish soap works just fine for this cleaning method. If you have a synthetic duster, Rainbow Dusters International suggests you can use the same process as with feather dusters. Gently wash your synthetic duster in warm water with a drop or two of dish soap, then rinse it until water runs clear and air dry. While some people have had success washing dusters in the washing machine, Rainbow Dusters International says this is not the preferred method.